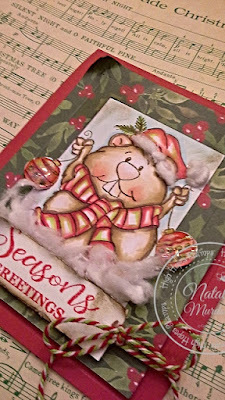 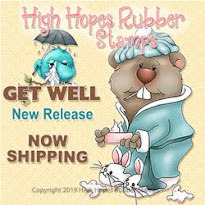 High Hopes Stamps: Seasons Greetings! 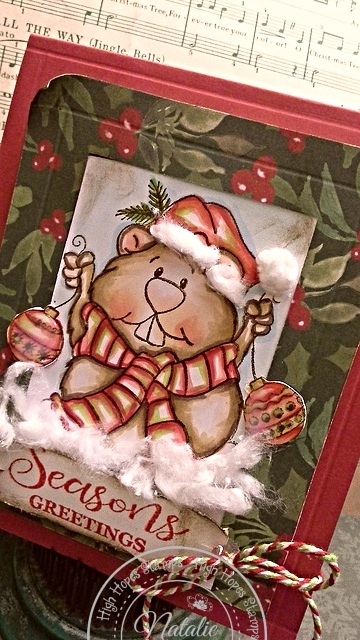 Made with Christmas Gofer found here! I used Copic markers, Christmas cardstock and festive berries ink. Some thick red and green twine and cotton for some snowy fun! 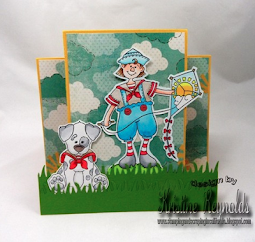 Love the image and the colours are great as well, so bright and cheery. 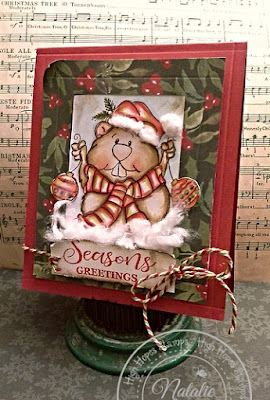 Pillow Box & A Tag With HighHopesStamps!